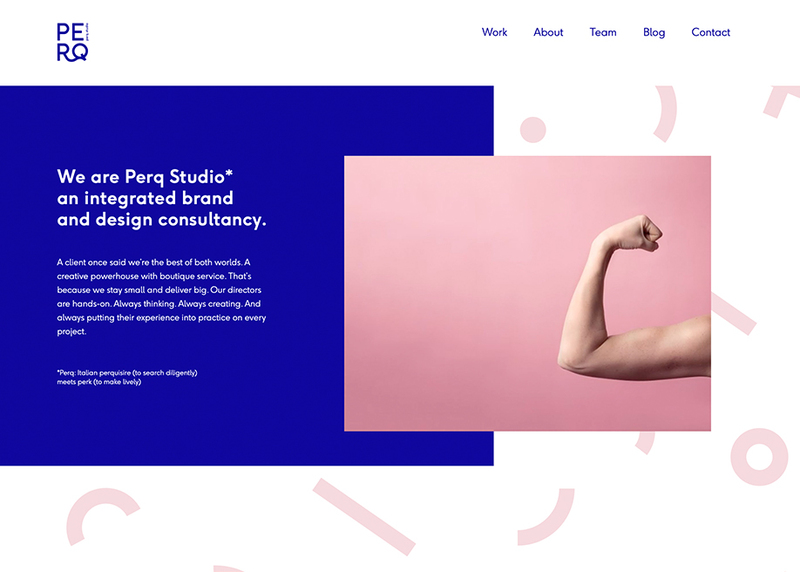 We are Perq Studio, an integrated brand and design consultancy. A client once said we’re the best of both worlds. A creative powerhouse with boutique service.